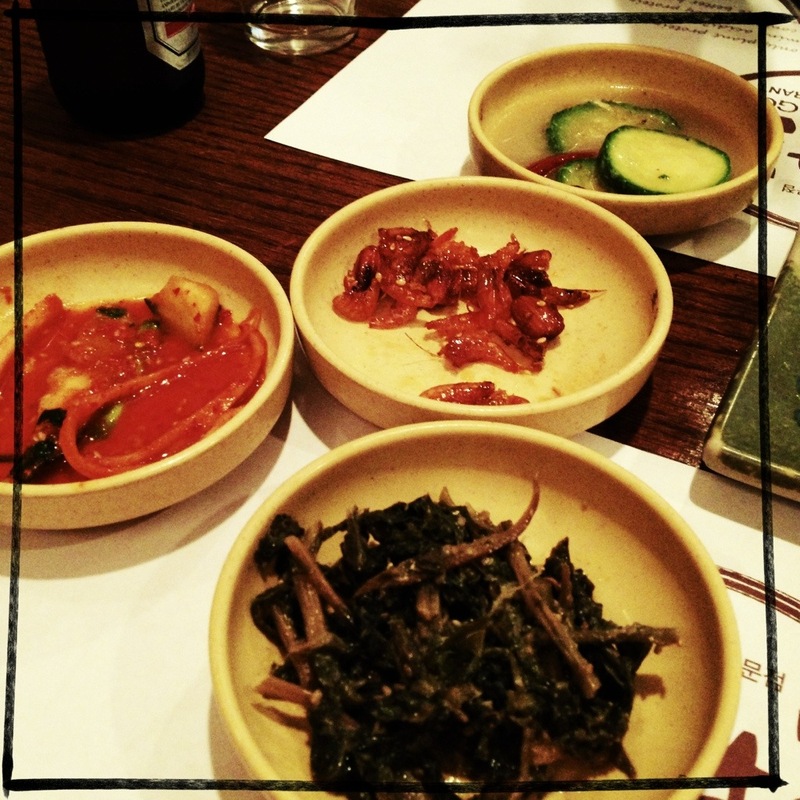 Cho Dang Gol Korean Restaurant | Oh No! 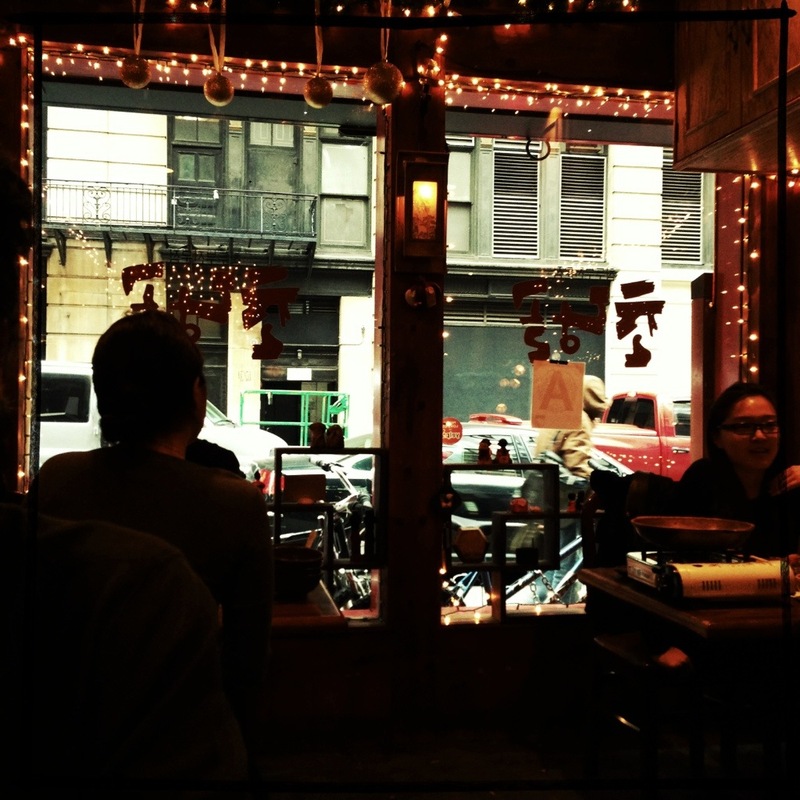 Not Another NYC Food Blog! Busy Korean BBQ spot off of 34th. 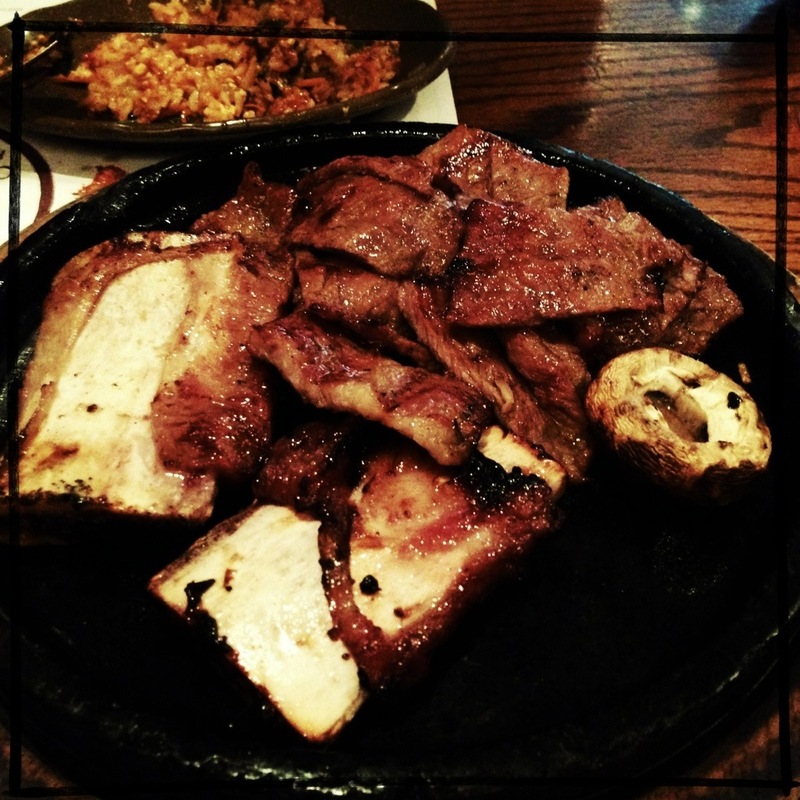 Galbi – Marinated short rib Korean-style BBQ. Show stopping. Korean BBQ is pretty much always good, but this was better than that. Instead of being almost too sweet like at most places, the sweet was balanced and tempered here. 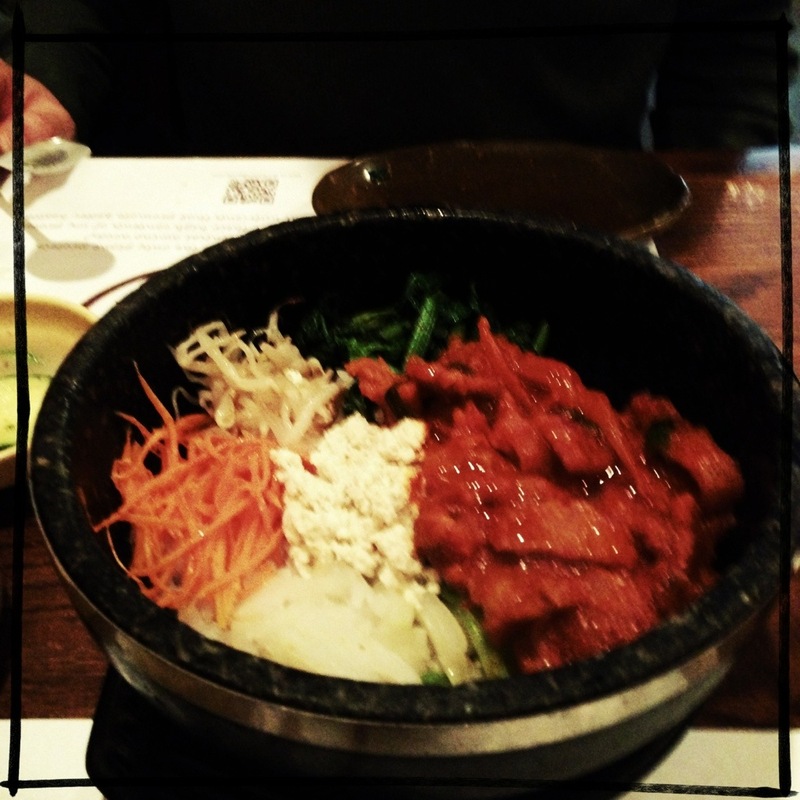 Stone Bowl Bibimbap with Pork. This dish was fantastic. Crispy rice, really flavorful ingredients, and a great balance. 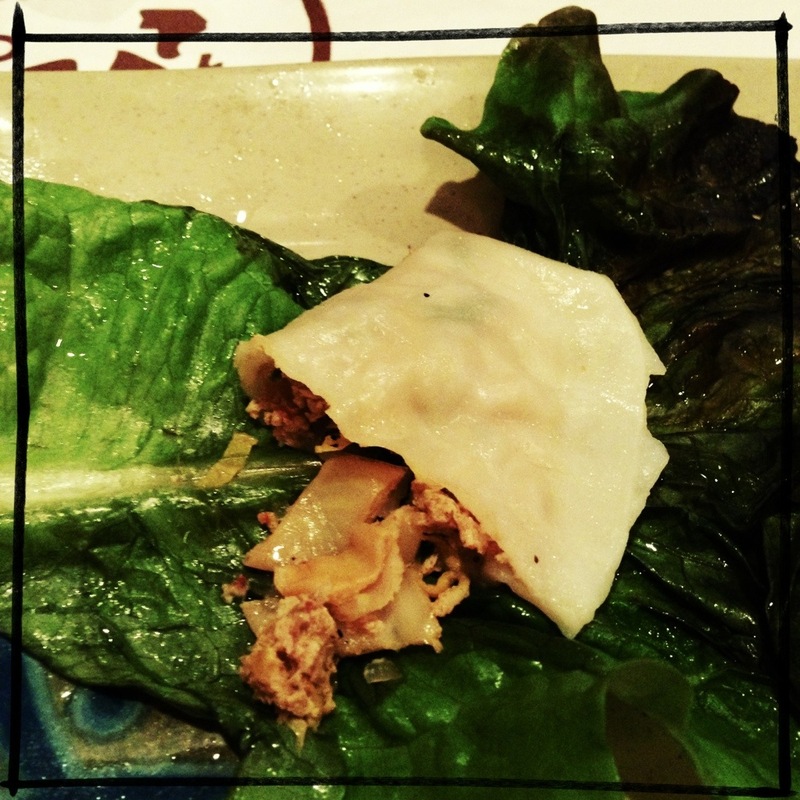 CDG Dumplings – Hand made meat & tofu dumplings, steamed. Good flavor large dumplings. Great little sides – some sort of cooked zucchini, Kimchee, a Kimchee-like non-vinegary squid & cucumber something, some sort of greens, little dried shrimp, tempura mushrooms, and some sort of pancake. Korean flavored, but lots of neutrals and woods. Not terrible for a really busy day. A great find. The day we visited was crazy busy, with a large majority of the patrons being Asian. We took that as a good sign, and we weren’t wrong. This place has lots of menus in different textures and materials. For the uninitiated, the takeout menu features a QR code that can be scanned with a smart phone to view a visual version of the dishes. 4 out of 5 for a fabulous meal that was fun to eat.